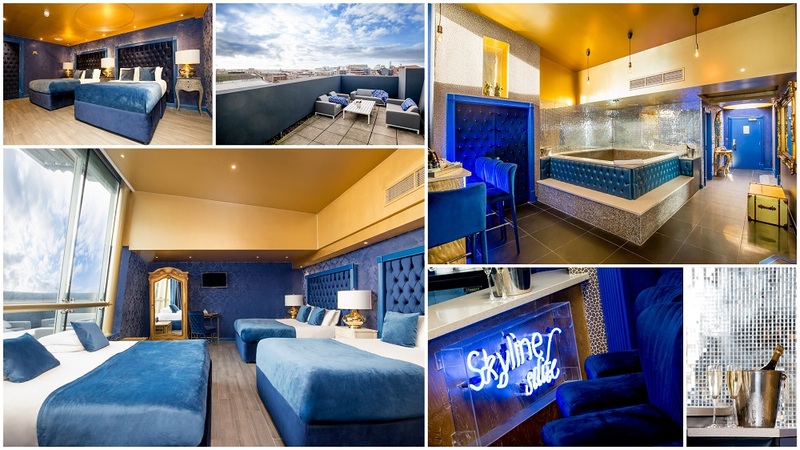 If you are wondering where to spend your Saturday night out in Liverpool, look no further than Signature Living as we guide you through the city’s best bars and nightclubs. As the streets fill with residents and visitors looking for a great night out on the town, you’ll find everywhere in Liverpool welcomes its fair share of revellers on Saturdays. We want to make sure you find the best of the bunch. From popular central clubs and bars to trendier locations on the outskirts of the city, there’s somewhere for everyone to enjoy the very best Saturday night out in Liverpool right here. The most popular nightlife area in the city is found at the centre, and luckily the best bars and clubs for a Saturday night out in Liverpool are all within a short walking distance from each other. 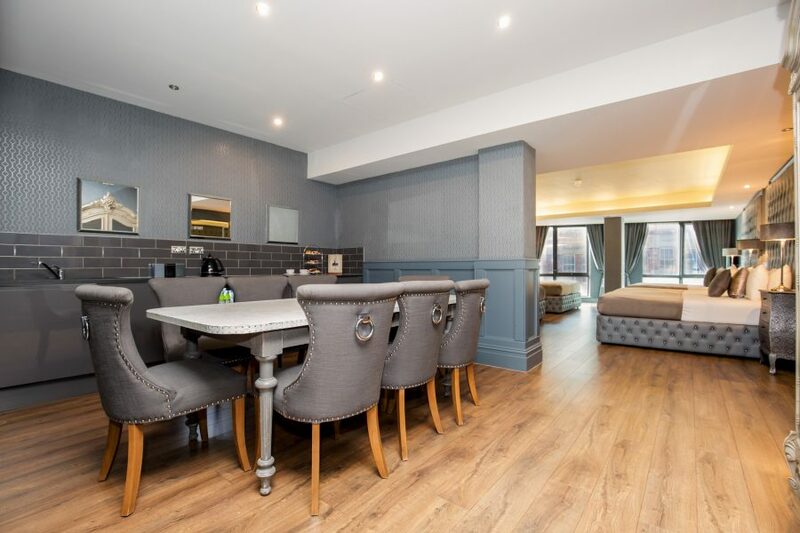 Check out our Bold Street Party apartments based at the heart of all the city centre nightlife action. 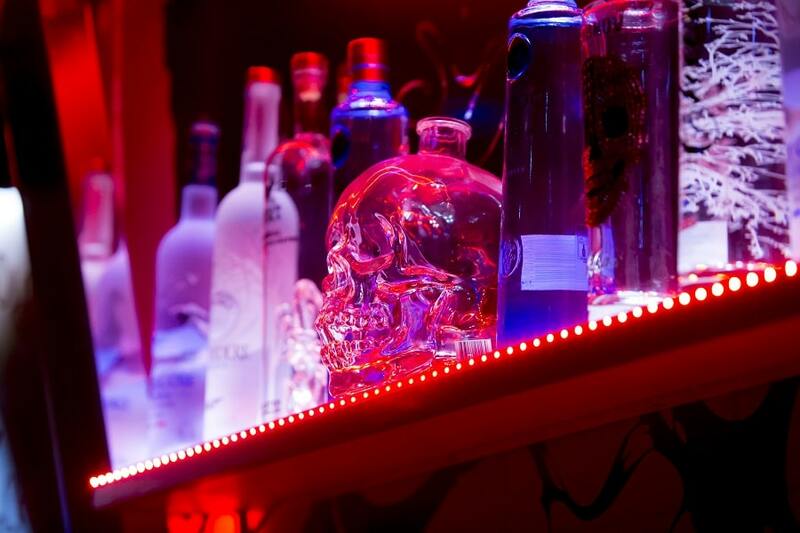 The place to be on a Saturday night out in Liverpool when you’re looking for a one of a kind nightlife experience. Alma de Cuba has always been the city’s most glamourous, stand out venue and a major attraction for visitors and residents alike. Today the bar and restaurant are famed for its extensive Cuban themed cocktail menu and show-stopping weekly entertainment. Every Saturday at 23:00, the petal drop begins, scattering the crowds below in a fabulous floral shower. Then at the stroke of midnight, a floor show unlike any other takes place, as Alma de Cuba’s main stage becomes a platform for Voodoo. 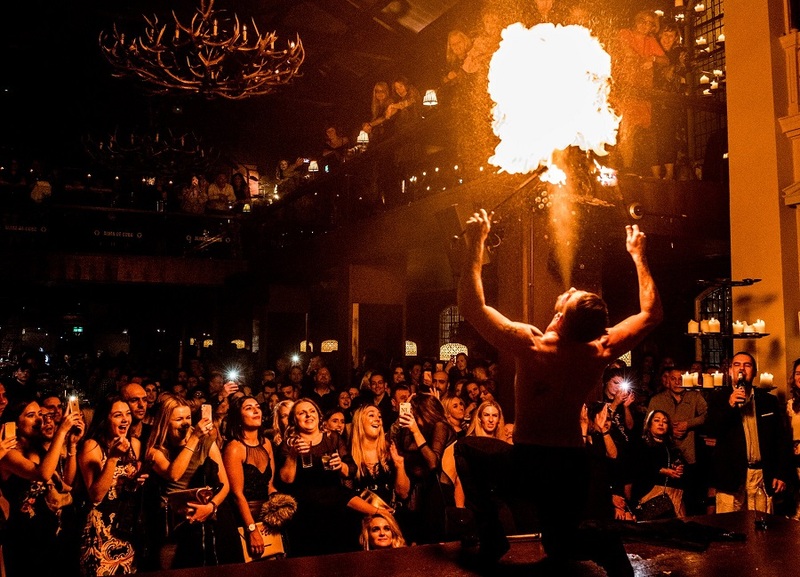 Captivating their audience with daring displays of contortionism, dancing and fire breathing, a cast of creepy characters come together to make everyone’s Saturday night out in Liverpool mesmerising. Located in the busy Ropewalks district, The Merchant is a popular place to be on Saturday nights out especially on one of their themed event nights. Look forward to celebrating the musical greats of our time as themed event nights like Purple Rave and No Regrets honour artists such as Prince and Robbie Williams greatest hits. Drinks are varied and in plentiful supply, with speciality gins and a huge choice of craft beers. Plus, if you get hungry, The Merchant can provide with their own food counter often supplying popular grub from local vendors. Once you are in there’s no need to leave, you have everything you need for the perfect Saturday night out in Liverpool at The Merchant. For all you rock n’ rollers on a Saturday night out in Liverpool make your way to Liquidation at E.B.G.B’s found in the basement of popular Seel Street hangout, Heebie Jeebies. A non-stop session complete with the best indie, alternative rock and party anthems will be played every Saturday, all night long. Every one guaranteed to make you say “Tuuuuune”. From Oasis nights to Blondie specials and all that comes in between, Liquidation Saturday night out in Liverpool are unmissable for those who love their old skool classics. Spend your Saturday night out in Liverpool wandering among the bars and restaurants along the city’s world-famous waterfront. Everything from sleek cocktails to world beer bars make up some of the best places to spend your Saturday night out in Liverpool. Make sure you’ve booked the best hotel room on Liverpool’s waterfront and check out 30 James Street -Home of the Titanic here. 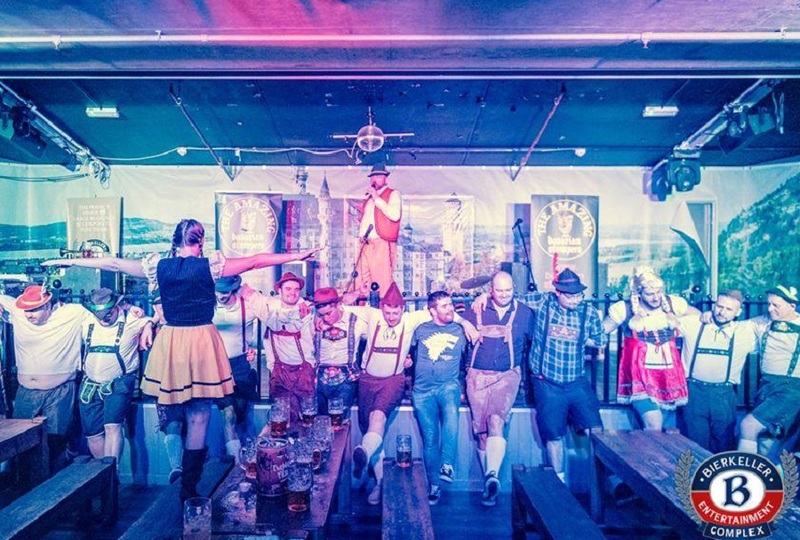 Pick up a perfect pint in Bierkeller on your Saturday night out in Liverpool and stay for The Bavarian Stompers. Join in this traditional musical journey, brought to audiences from the Bavaria of old to the heart of Liverpool city centre. So, stein in hand, hop on the benches and say cheers to an amazing night out in Liverpool, starting in the Bierkeller. Experience a sensational Saturday night out in Liverpool at Aether, where the cocktails and music come together to form their weekly Saturday sessions. Sit down and enjoy an incredibly creative list of cocktail alchemy whilst listening to a selective soundtrack provided by live artists in the early evening and a talented DJ later. The venue itself envelopes the body whilst the drinks take care of the senses. Aether is the place to be for a chilled Saturday night out in Liverpool. 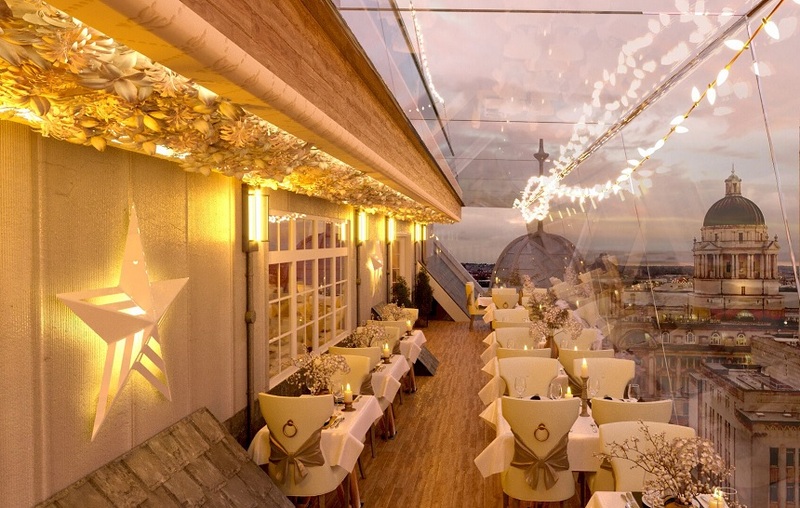 For simply stunning cocktails and unparalleled waterfront views, Carpathia Champagne Bar and Restaurant is a fantastic place for pre-party night out cocktails. Located right on the waterfront our sky-high terrace overlooks Albert Dock and the River Mersey, giving guests panoramic views of the city. Get into the party spirit and enjoy sipping on sensational cocktails in style before making your way to the next party venue on our list. A trendy area of the city proving popular among the resident revellers of Liverpool is the Baltic Triangle. This tangle of warehouses is slowly being transformed into one of the city’s top nightlife destinations. 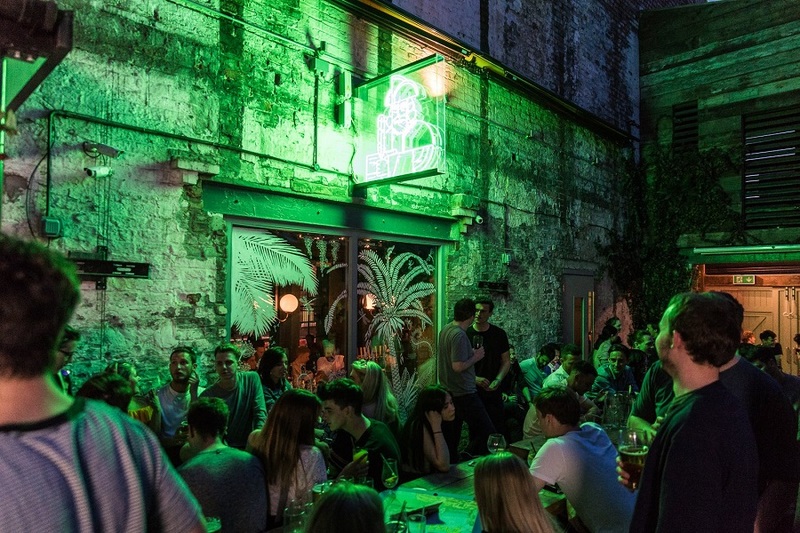 For your Saturday night out in Liverpool, check out the following funky establishments. 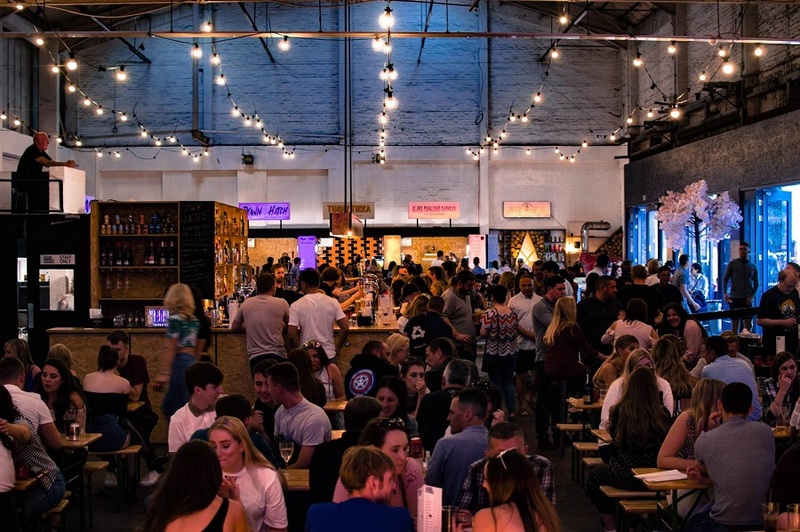 Created by the wizards behind Independent Liverpool, The Baltic Market is a clever blend of booze, live entertainment and street food, all supplied by local vendors and breweries. Inside you’ll find rustic benches and barrels to sit at and outside a lovely terrace of astro-turf allows people to soak up some sun and do a bit of people watching too. Catch the best live music in town, whilst enjoying the best street food in town at the best warehouse venue in town only at The Baltic Market. A phenomenon that swept the nation a few years back also inspired a top Liverpool bar. Peaky Blinder’s Bar and Food Court set up camp in the Cains Brewery Village and instantly attracted crowds of folk in flat caps and flappers dressed in fringe. Period costume characters walk amidst the crowds of party goers throughout the evening, adding to the unique charm and 20s theme of the venue. Part bar, part brewery, part warehouse, part 20s themed theatre show, Peaky Blinder’s brings something special to a Saturday Night out in Liverpool that you don’t want to miss. Grab your clubs, balls and cocktails and get to work around 18 holes of Ghetto Golf. This is one heck of a fun way to spend a Saturday night out in Liverpool as the game only gets better the further round you go. Tee off in an old campervan and stop off at holes along the way that involve putting into toilets and overcoming obstacles in Granny’s living room. One thing that makes Ghetto Golf such fun is the fact that boozing on the course is encouraged. 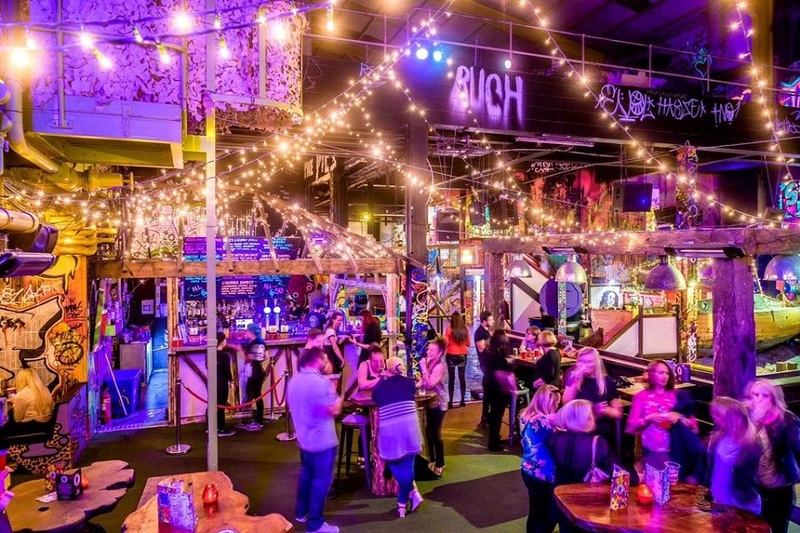 Tinny or cocktail in one hand and a golf club in the other, you and your friends will have an unforgettable Saturday night out in Liverpool at Ghetto Golf. An oldie but a goodie, Mathew Street still draws in the party people all weekend. Check out the original Signature Living Hotel rooms and group party accommodation here. 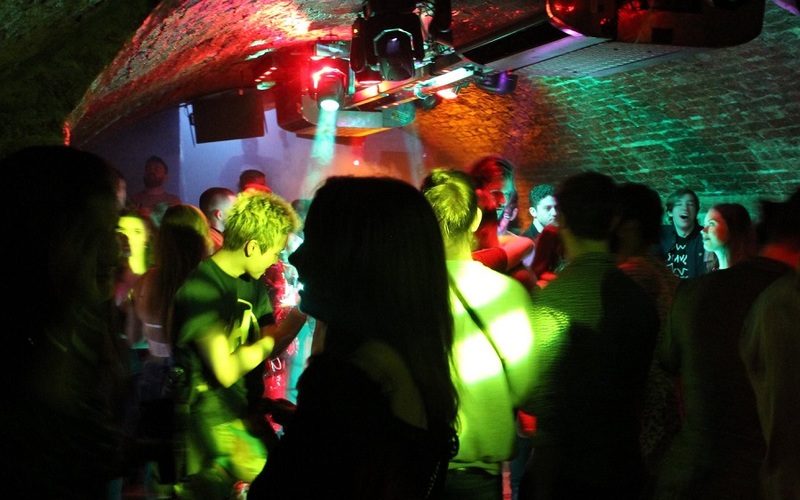 No Saturday night out in Liverpool would be complete without a visit to one of these well-established nightlife venues. 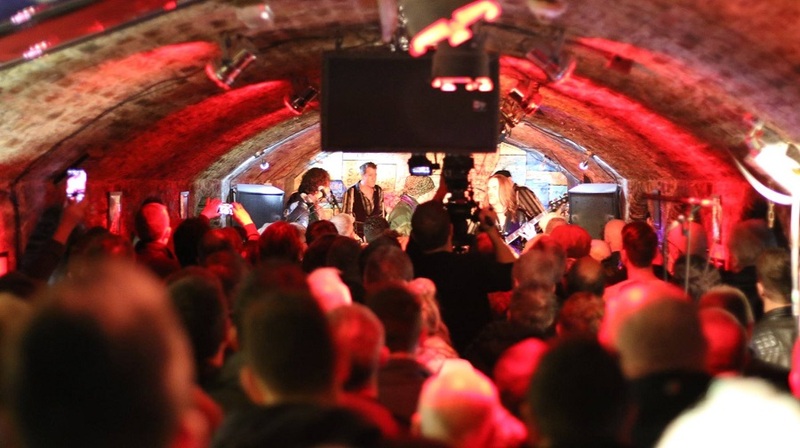 Known as the most famous club in the world, The Cavern is a fantastic place to start and end your Saturday night out in Liverpool. With non-stop live music from midday through to 23:00, the party never stops. Live performances range from local bands playing covers and original material, to tribute bands from across the world imitating Liverpool’s greatest export, The Beatles. It’s a venue which commands awe in respect of its musical heritage but asks that you come as you are and have a blast, nonetheless. Nowhere in the city has an atmosphere quite like our own Bar Signature and, for our guests, there’s no better place to begin your Saturday night out in Liverpool. Starting with the huge range of 2-4-1 cocktails, Bar Signature makes everyone feel like a VIP. The place is always packed with people out looking for fun, mostly visitors from around the UK who are staying in the hotel, but a few residents of the city too. There’s a great soundtrack of current RnB and classic dance anthems played all night long and our unique location puts everybody at the heart of all the city’s top nightlife action. Step out of your Signature Living Hotel room, straight into one of Liverpool’s top established city centre bars. If it’s a busy night and a buzzing crowd you are after then Wall of Fame will be right up your street, or two if you count both it’s entrances. The live music marathon starts on Fridays and ends when the last person leaves, being there on a Saturday puts you right in the midst of the action. Wall of Fame is where you’ll find some of the city’s greatest musical talents, top deals on drinks and plenty of party people all looking to have a sensational Saturday night out in Liverpool. With special guest DJ’s and an exclusive club atmosphere, Kingdom is where everyone’s at on a Saturday night out in Liverpool. 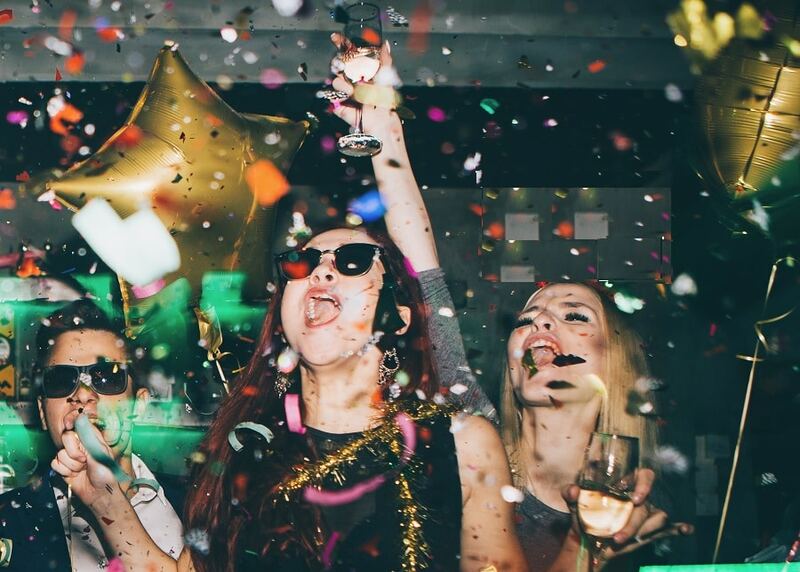 You and your party can enjoy all the spoils of clubbing royalty including cocktail trees, live sax and a very late night/early morning dancing the night away. Book VIP booths get yourself on the guest list and be prepared to enjoy a mind-blowing club night unlike any other at Kingdom. 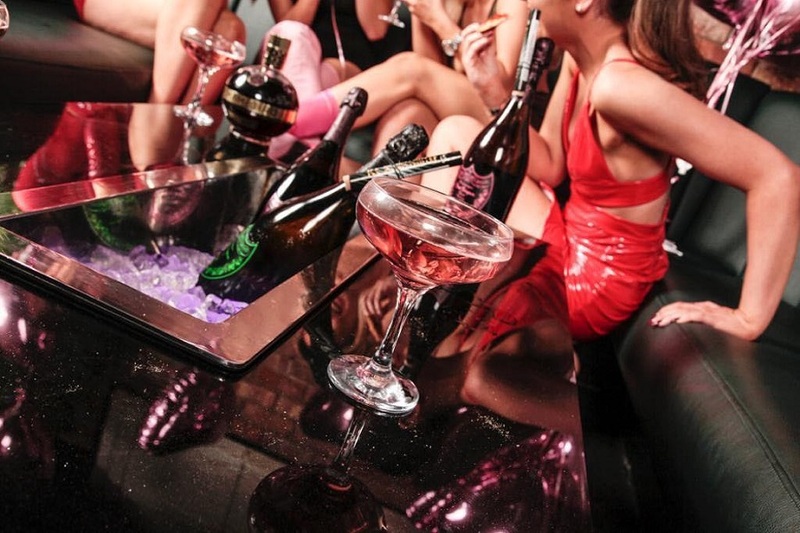 The busiest time for the city’s top bars and clubs, Saturday nights are always going to be brilliant in Liverpool. Hopefully, our guide will help you navigate your way around the top bars and clubs, where Saturday nights are still the most awesome night of the week. Signature Living have been hosting groups of guests celebrating special occasions for over 10 years in our amazing party hotel rooms and apartments. Our knowledge of the city and its vibrant nightlife helps us point our guests in the right direction for unforgettable nights on the town. No matter what your occasion a Signature Living Hotel room or Party Apartment is never too far away from the action. Choose to book a stay in the glistening Grey Rooms with chic and luxurious décor, plenty of space to sleep large groups of guests and excellent facilities such as double jacuzzi bathrooms, kitchenettes and elegant dining space. 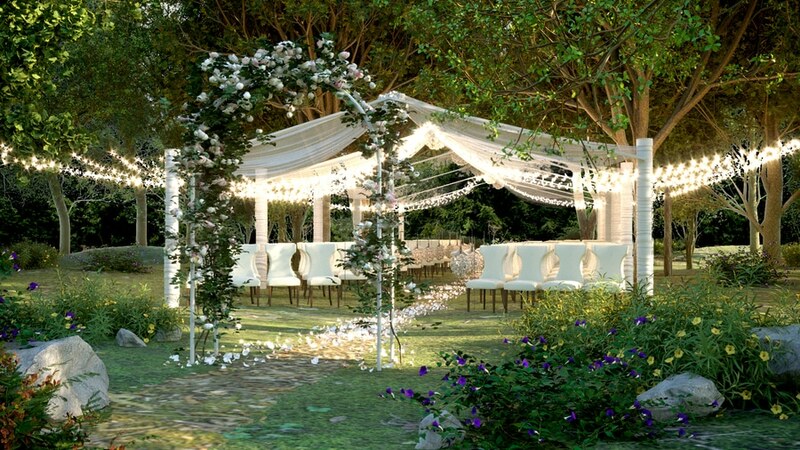 Or our latest party suites The Jungle Rooms, inspired by the deepest, darkest and most exotic locations. The Jungle Rooms are ready and waiting to host a wild and untamed Saturday night out in Liverpool, all you need to do is bring your tribe along for the ride. 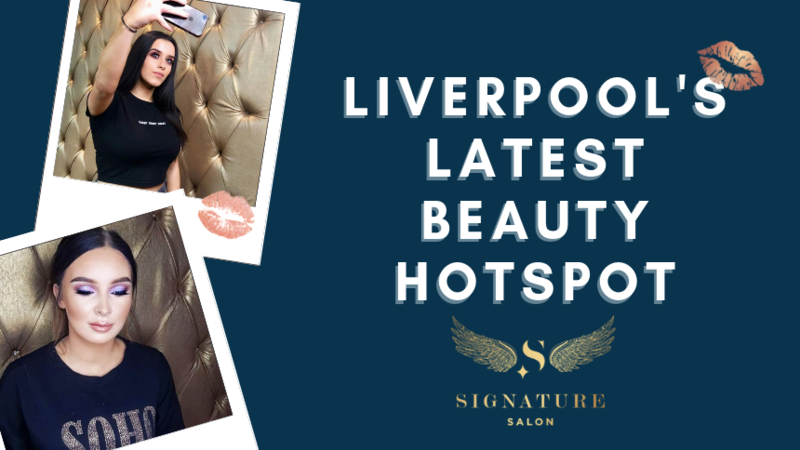 Call to enquire about all our amazing party weekend packages on 0151 236 0166 and start planning your next Saturday night out in Liverpool with Signature Living. For more information email info@signatureliving.co.uk and we’ll be happy to help.